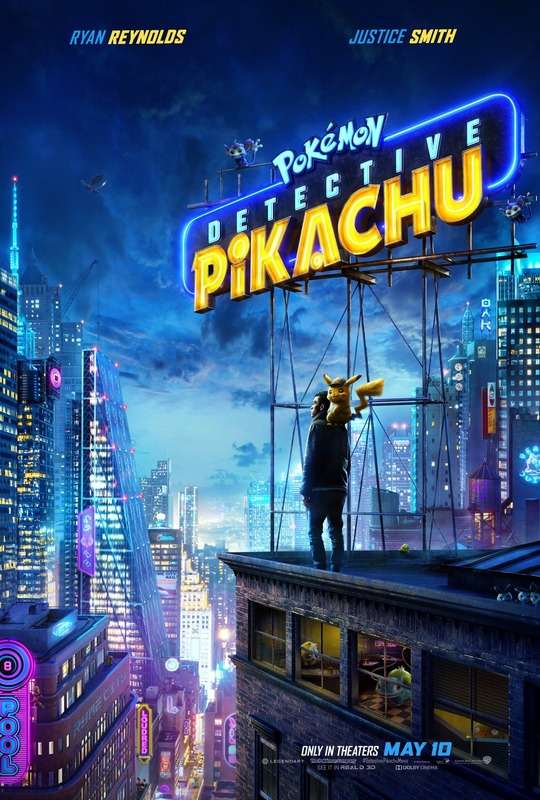 The fourth installment to the greatest animated movie franchise of all time catches us up with Woody and the gang as the toys embark on an adventure that will show them just how big and exciting the world really is. Toy Story 4 will also introduce us to a new character by the name of Forky a spork who’s been made into a toy, and faces an existential crisis. Josh Cooley who co-wrote Inside Out makes his directorial debut with Toy Story 4 talked about the idea that lead them to revisiting all of our favorite toys one more time. Some of you might be wondering why they added a spork by the name of “Forky”? Well Cooley talked about why a disposable spork has been introduced to Toy Story 4. 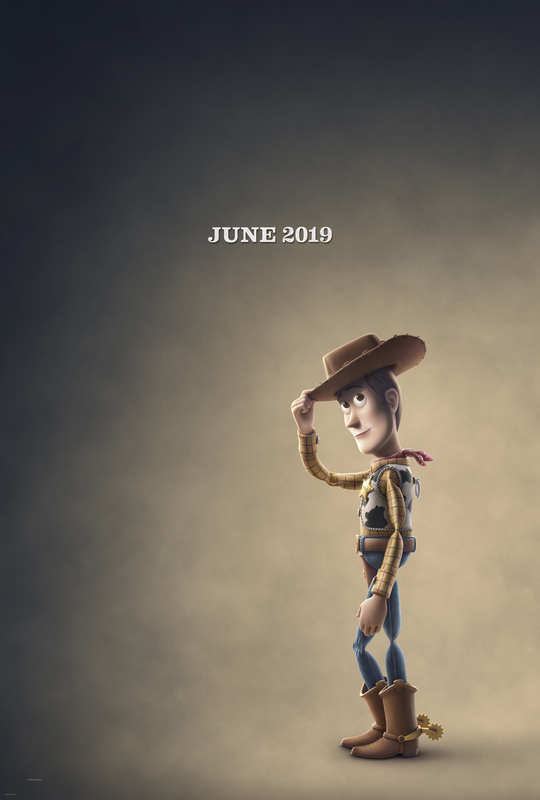 Toy Story 4 scheduled to hit theaters on June 21, 2019.